This page explains error “This type of file system is RAW, chkdsk is not available for RAW drives” which might happen when you run chkdsk command. When running chkdsk, the type of the file system is RAW and chkdsk can’t continue. Let’s see how and when this error happens and how to fix it. CHKDSK, short for check disk, is used in Windows to scan hard drive and find problem. It looks slightly different in different system version, but it works the same in Windows Vista, 7, 8, and 10. Despite of its changes, chkdsk is always a useful utility for disk maintenance and troubleshooting. A disk is card RAW disk is because of its RAW file system. RAW is not an accepted file system in Windows, Linux, Mac, Android, etc. RAW means the partition is not ready to be accessed or explored. A disk can turns to RAW due to files system damage. Thus RAW drive brings about data loss issue as it cannot be opened. Since chkdsk command fails to repair file system errors, RAW file system is no longer repairable. Therefore, we have to format RAW drive to create new file system for the corrupted partition. Formatting can be done in Windows Explorer or Disk Management, but you should be aware of the risk involved. Formatting is going to erase all data off the RAW drive, which means you’ll lose everything. Thus it’s not recommended to format it if there are important files in RAW drive. The first and foremost step is recovering data from RAW disk. Recover data from the RAW drive using free data recovery software. 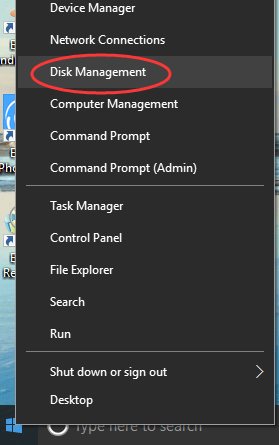 Right-click Start menu and select Disk Management. If your computer runs Windows 7, you can open Disk Management by right-clicking Computer, selecting Manage and clicking Disk Management. Locate the RAW in Disk Management. Right-click on it to select Format. 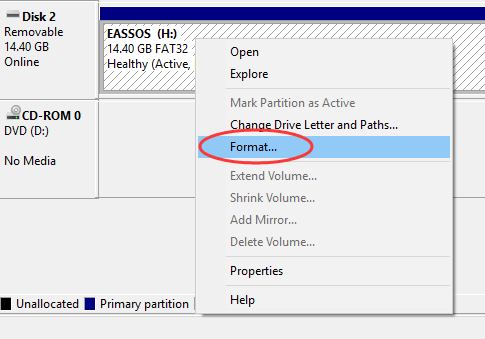 A message box will pop to prompt all data on the partition will be lost after formatting. If you’ve had files backed up, click “Yes” to continue. How to recover data when the type of file system is RAW and chkdsk is not available? It has been proved that RAW drive recovery cannot be completed by chkdsk, as file system might be excessively repaired causing files can’t be recovered with original directory structure. 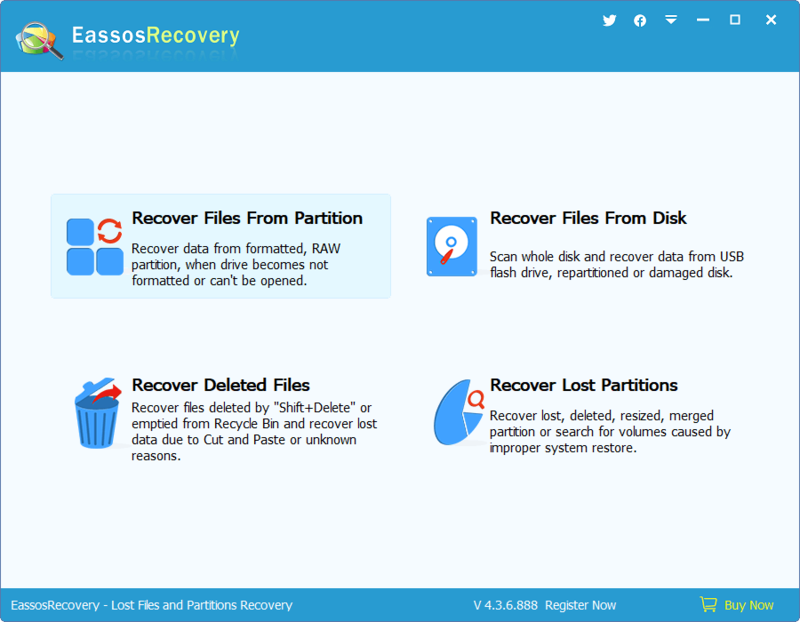 We would like to recommend you free data recovery software – Eassos Recovery Free to recover data from RAW drive or when chkdsk reports RAW. RAW file recovery software is able to retrieve files from corrupted, RAW or reformatted partition. 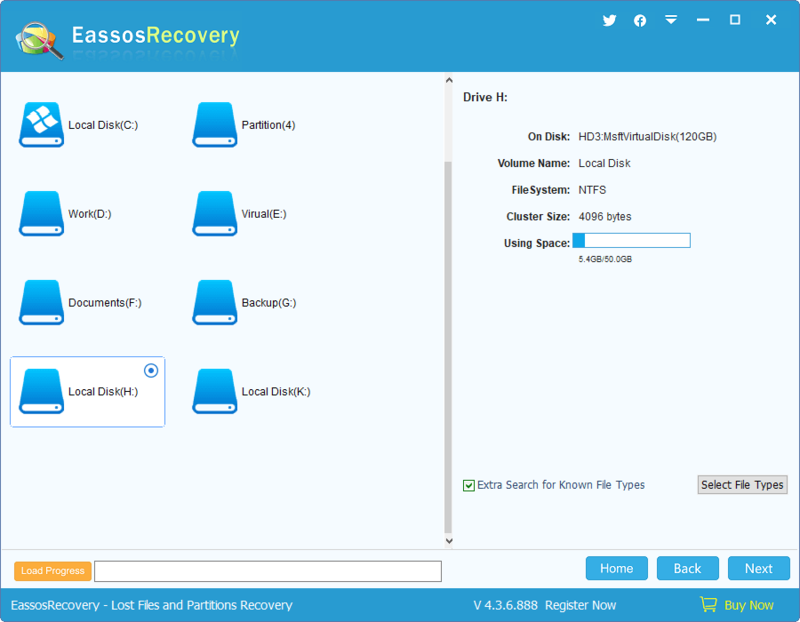 Step 1: Launch this recovery software and select “Recover Files from Partition” which will list the RAW drive in the partition list. Step 2: Click the RAW disk you want to recover data and click “Next” button. 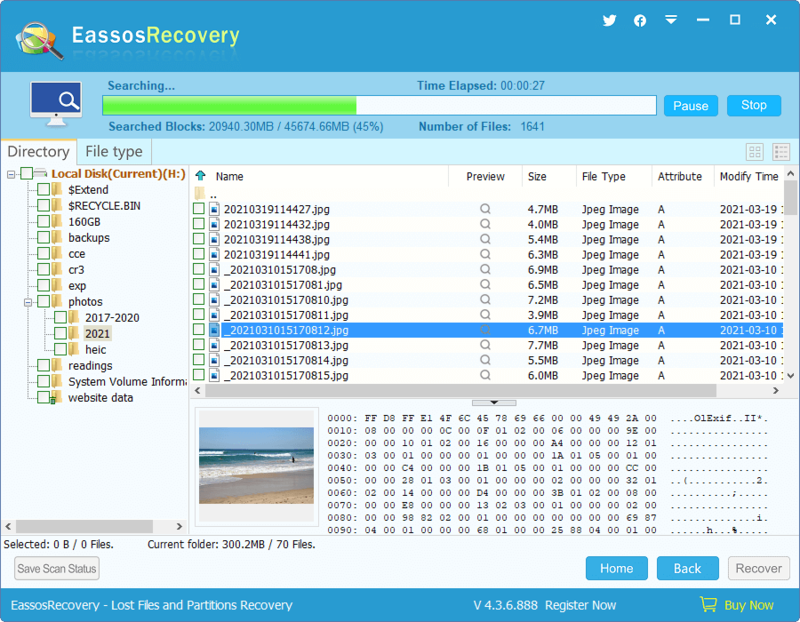 Then Eassos Recovery starts scanning files from it. Step 3: After the scan, all recoverable files in the RAW disk will be displayed and wait for recovery. You can preview and filter files so that you can find out files you want quick and judge whether they can be recovered correct. Select files you need and click “Recover” button and you can save files to a location set by yourself. Step 4: Open target folder to view recovered files. If your files have been recovered correctly, you can format the RAW drive to fix the error. 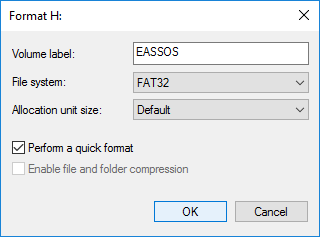 This entry was posted in Data Recovery and tagged chkdsk is not available for RAW drives, chkdsk reports RAW, RAW drive recovery, the type of the file system is RAW by EASSOS. Bookmark the permalink.